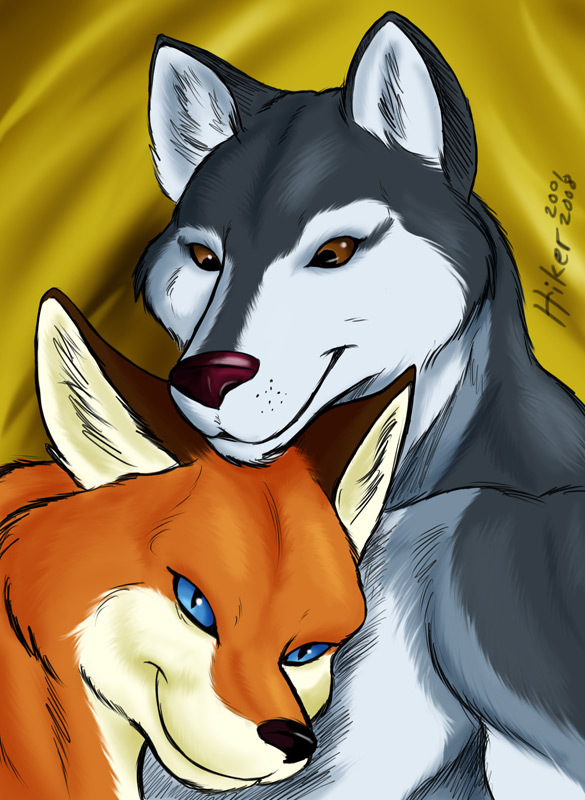 « day before | day after » Category: Commissions and Gift Art (more) Fox/Husky Snuggle - In COLOUR! A sketch I did a couple weeks ago that somebody wanted to see coloured. I also tweaked the ears a bit. This entry has been viewed by 624 people before you. This is your first time.